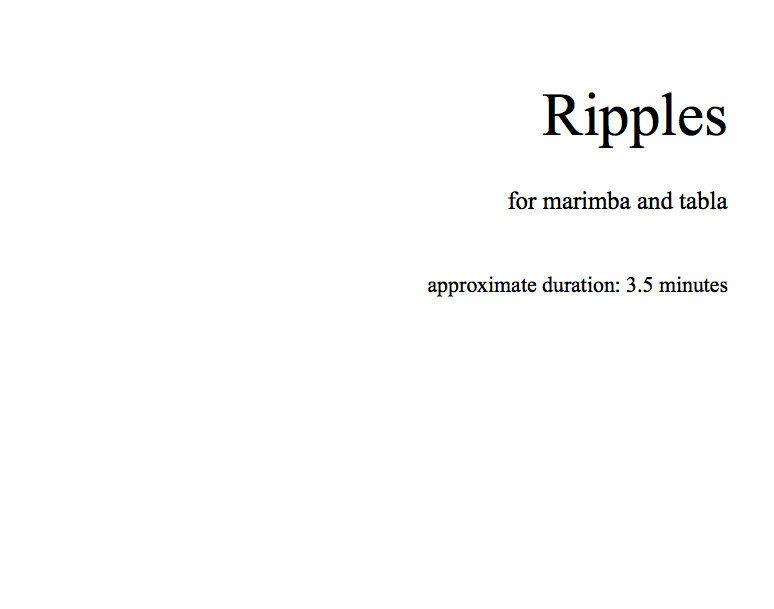 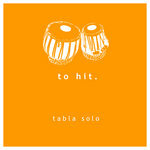 Ripples is a piece for marimba and tabla (tuned to C#). 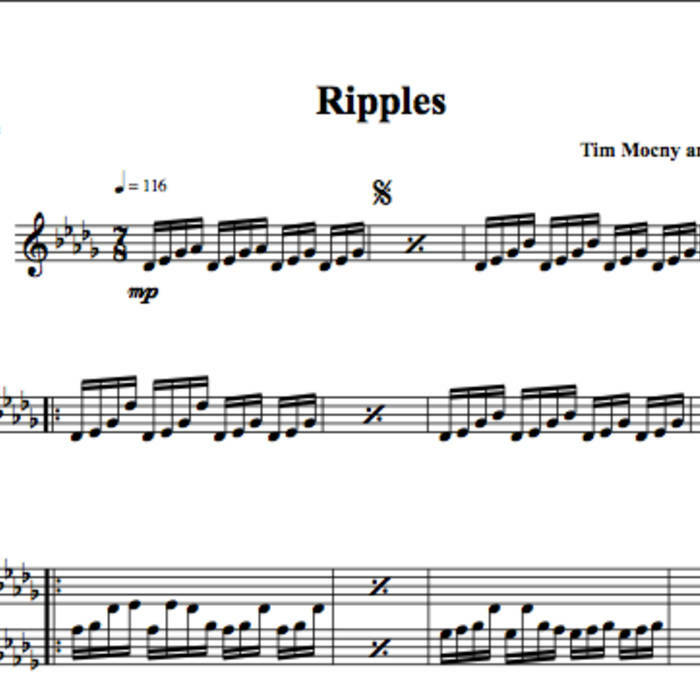 If you give it a listen we think you will know why we call Ripples. 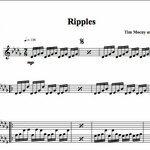 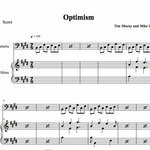 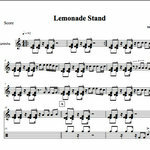 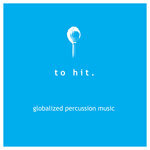 *Upon purchase you will receive the mp3 of Ripples along with PDFs of the sheet music. 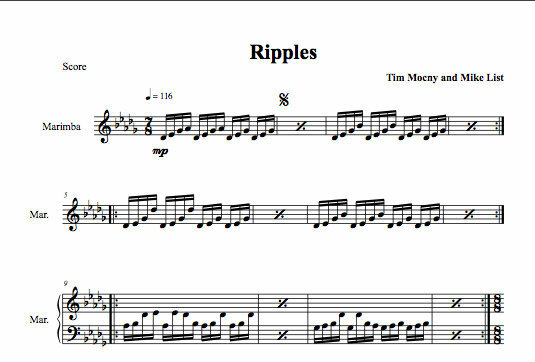 Includes unlimited streaming of Ripples Sheet Music via the free Bandcamp app, plus high-quality download in MP3, FLAC and more.